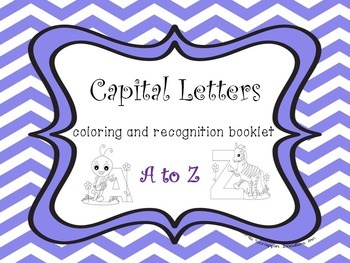 Capital letter recognition booklet. Print pages to form a booklet for independant work or as a literacy station activity. 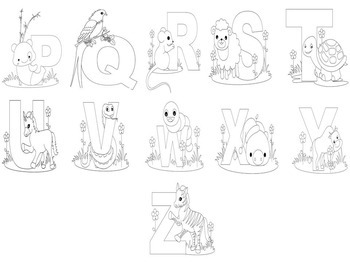 each letter is A5 size and reinforces capital letters. Each page contains a different page to keep learners interested. 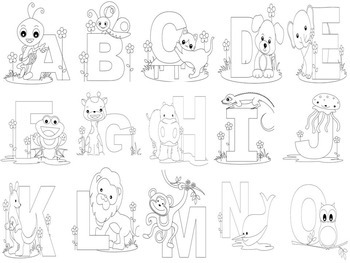 A fantastic resource to keep capital letters fresh in mind, to conslidate or to introduce!